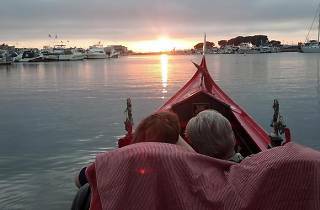 Everyone knows about the Venice Beach Canals, but in Huntington Beach—a few beach towns south of Venice Beach—there's a slightly lesser known canal system. 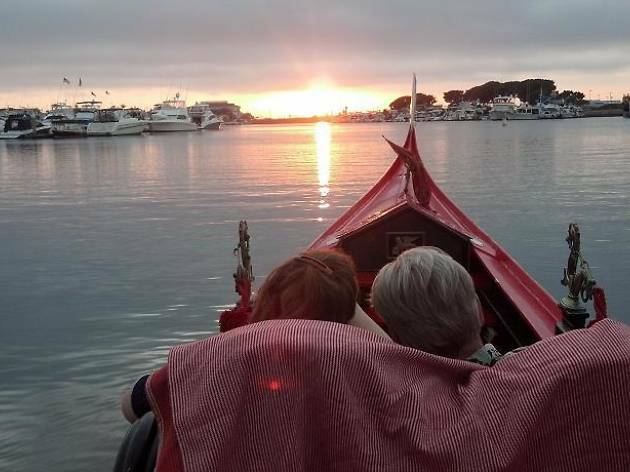 Unlike in Venice, you can go on a gondola ride through the Huntington Harbour with Sunset Gondola, which provides you with a blanket, wine glasses and an ice bucket—you're allowed to bring your own food and drinks with you. You can add on various packages to make the event even more romantic, like flowers and chocolate-covered fruits.